Location-based marketing is the ultimate tool to engage mobile users. Leveraging time and user location, it allows modern marketers to promote products and services and customers to receive personalized treatment based on their interests and needs. These include geo-fencing and beacons as key enabling mobile technologies. Through push notifications and promotional pop-up creativities, these services transform existing apps into highly engaging and useful tools that improve overall user experience and boost revenue. You walk into your favorite store. As soon as walk through the door, your smartphone recognizes the place and suggests products and promotions you might be interested in. The sales manager greets you by name and discusses the product you researched earlier on your app and shows you some additional products you might like as well. This technology is here today. More and more brands build unified customer journey strategies that embrace a mobile app, historical user data and proximity technology. Remember when businesses asked questions if they needed a website, or more recently mobile app? Everybody has one today. And proximity for marketers is what is needed to stand out from the crowd. A geofence is a virtual fence around a specific geographic area and usually represents a physical location such as a store or a venue. 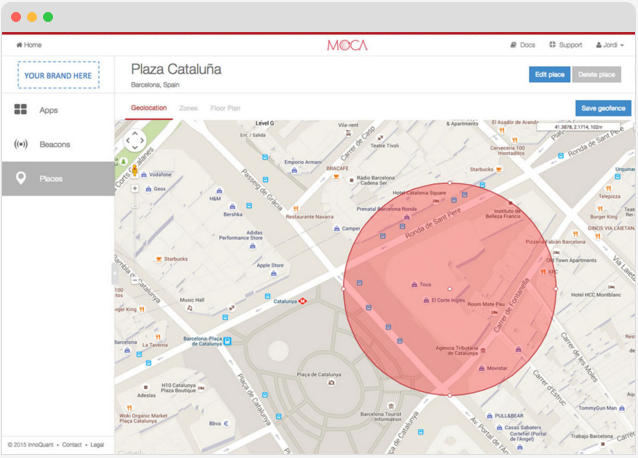 The geo-fence information is used by mobile app to trigger events when a user enters or leaves that location. (Please Note: Users need to be opted-in via an app to receive these notifications). For example, when someone smartphone comes within 100 meters of the latitude and longitude representing the center of your store (using cellular, Wi-Fi or GPS location) and remains inside for a few minutes, the device will wake up the app and deliver an ‘Enter‘ event to that geo-fence.  This enables the app to know which store the opted-in user reached, adapt the content to that particular location, making the user experience much more useful. 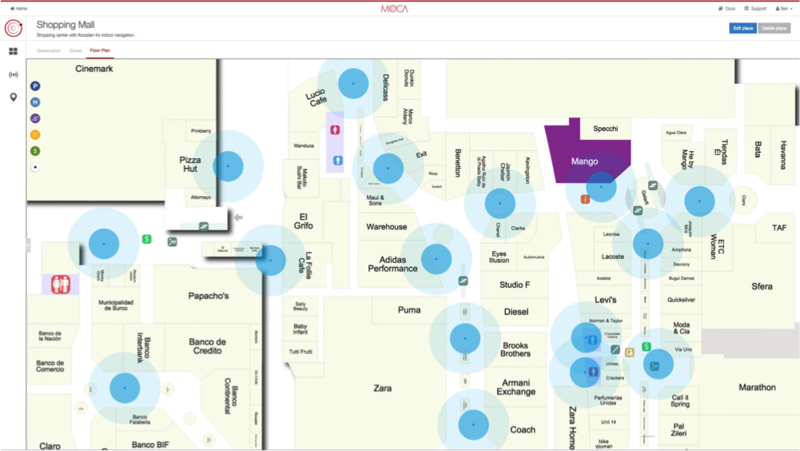 Beacons are the latest technology in location marketing. A beacon is a BLE (Bluetooth Low Energy) hardware device that broadcasts a signal that smartphone can listen for when users opt-in within a specific mobile app. When the smartphone enters a beacon range (usually up to tens of meters), it wakes up and notifies the listening app. Think of it like the beacon simply broadcasting, “I’m beacon 17” over and over again. Beacons are typically used to ensure a user has actually entered the venue, and not simply passed by. When multiple beacons are deployed throughout the store, one can distinguish between floors, sections (such as music, books, video or clothes) or even individual product lines. This gives the opted-in app the ability to learn user interests and at the same time trigger proximity-specific content using push notifications and in-app messages. 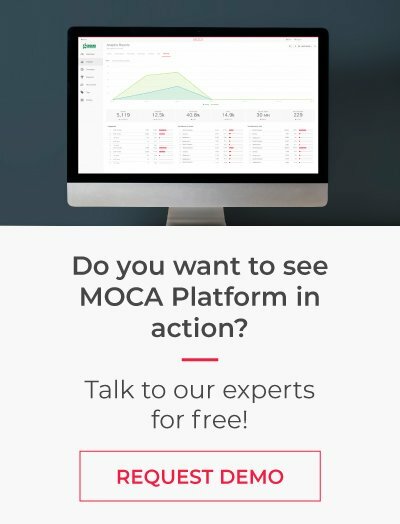 So, when to use geofencing and beacons? 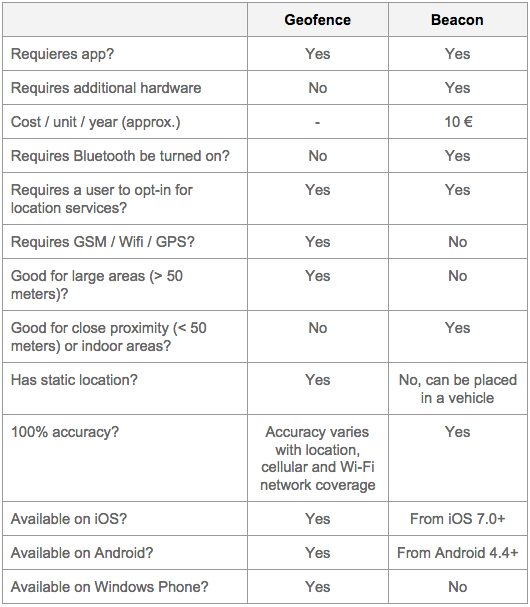 Geofences and beacons try to achieve the similar goal. They both determine a user’s proximity to a particular location. These two technologies are in fact complementary, rather than conflict with each other. 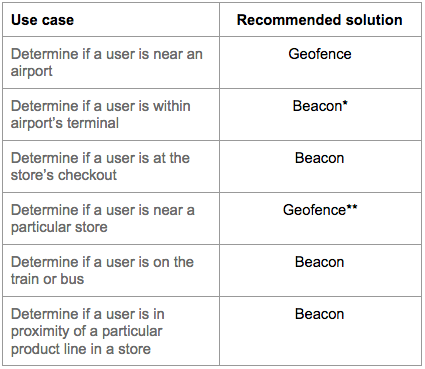 So how to determine whether to use geofences, beacons or both in your app? 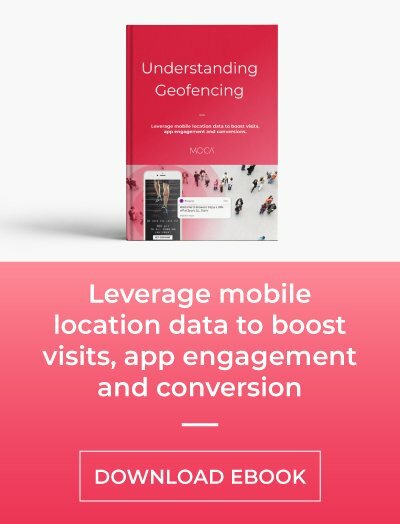 A good rule of thumb would be to think of geofences when you want to interact with a user in a geographical area down to 50 meters at most (“macro-location”). When you need a finer precision down to centimeters (“micro-location”) you should use beacons instead. Depending on the use case, you may obtain the best results when you combine both. Below is a list of key characteristics of each technology. (*) Many travelers after arriving abroad by plane do not have Internet connection or data roaming is switched-off. This usually makes Bluetooth beacons perform much better. (**) With multiple nearby stores, as you may find in big malls, beacons become a preferred option. 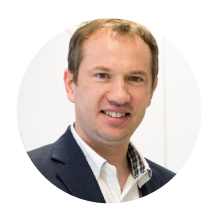 While location-based marketing, has been one of mobile’s promises since the beginning, it was not until recent, that the infrastructure necessary to deploy it was put in place at scale. The confluence of modern smartphone devices, apps, geofencing, beacons and other location-aware technologies has put hyper-local marketing back at the top of the hype cycle. The 2015 year shown that the mobile industry is shifting to a more sophisticated use of real-time location-based marketing.